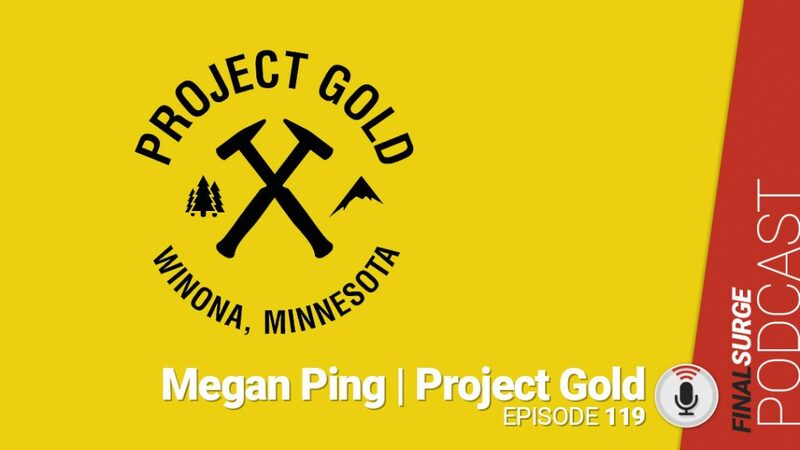 Episode 119: Megan Ping joins us to talk about the summer camp the Ping family does with Coach Tom Tinman Schwartz over the summer called the Project Gold Running Camp. We discuss the camp, what the kids can expect and catch up with how Grace Ping did recently at the World Cross Country Championships U20 event. :35 Background – Competetive runner in high school and college and then in marathons. Started running in 7th grade in Minnesota. 1:50 Chiropractor, do you work with mostly athletes? 2:49 How did the camp come about? 5:51 You mentioned this started out as a group of girls, is this still just girls or are there boys now too? 4:43 Are most of the kids from Minnesota? 5:40 How big has it become? 6:00 How did Tom Schwartz get involved? 10:25 You talk a lot about meeting your goals, is there any sessions on setting goals? 13:28 Both your daughters Lauren and Grace will be there? 13:10 Grace just ran World Cross how did that go? 14:22 Is this camp mostly for elite high school runners? 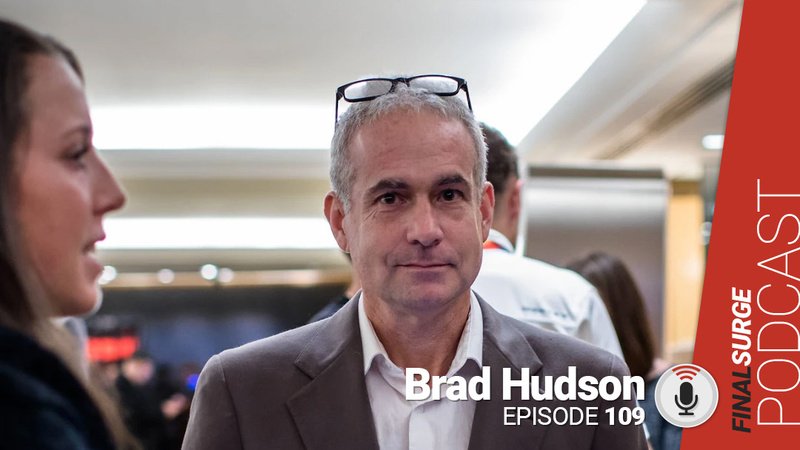 16:25 One part you stress is nutrition and sleep, can you talk about how important that is?